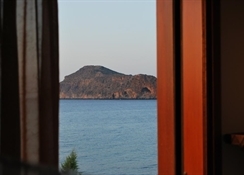 Located on Platanias Beach, Vasiliki offers studios and apartments with direct access to the beach. 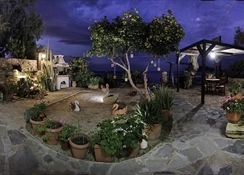 It features a sun terrace, a garden, and free Wi-Fi in public areas. 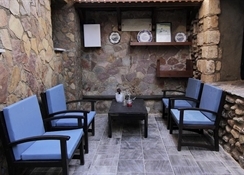 Guests also have free access to the pool of a nearby complex. This family-run business offers air conditioned units that open to a balcony or terrace. They include a kitchenette with a fridge and kitchenware. Some feature Cretan Sea view. Various restaurants and cafés can be found within walking distance. 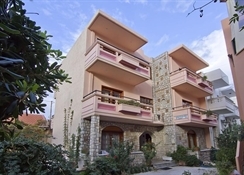 A mini market lies 100 metres from Vasiliki Apartments. 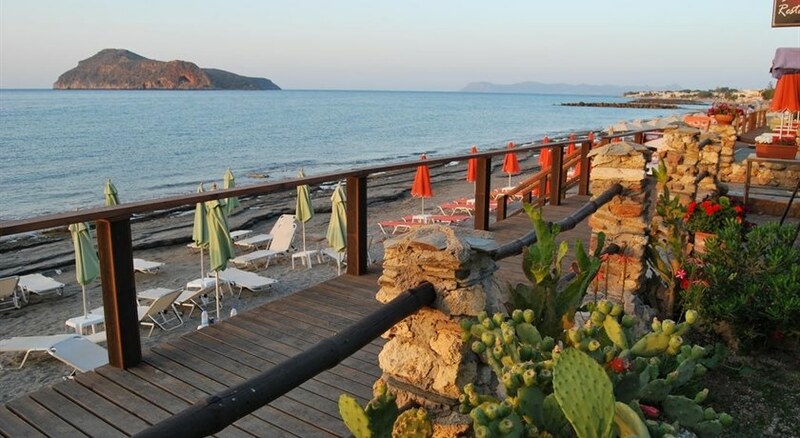 The village of Platanias is just 300 metres away. 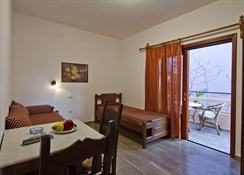 Vasiliki is 14 km from Chania Town and 24 km from Daskalogiannis International Airport. Free public parking is possible at a location nearby.